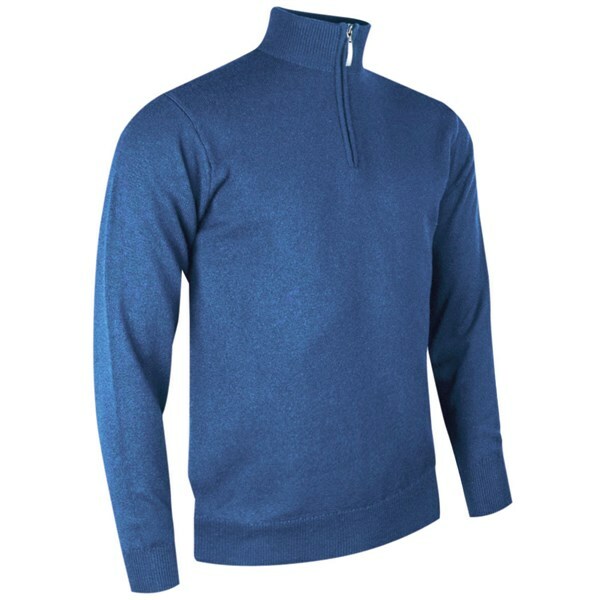 Sizing Guide The Glenmuir Men's Samuel ¼ Zip Sweater is made from a merino wool and acrylic fabric that will provide you with incredible warmth, breathability and style. 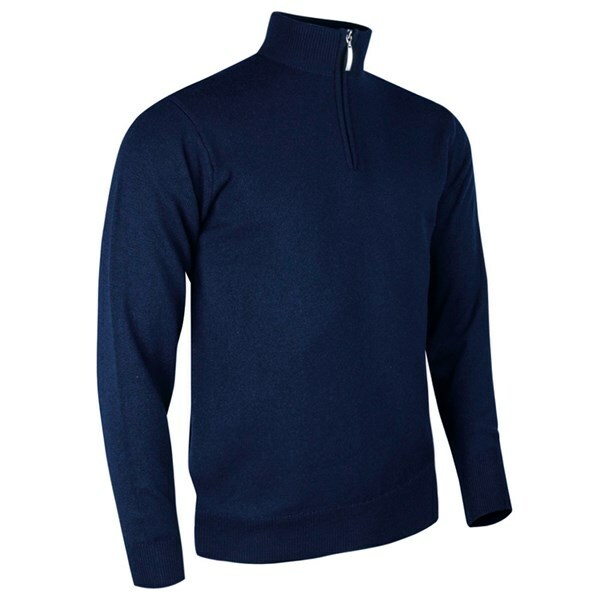 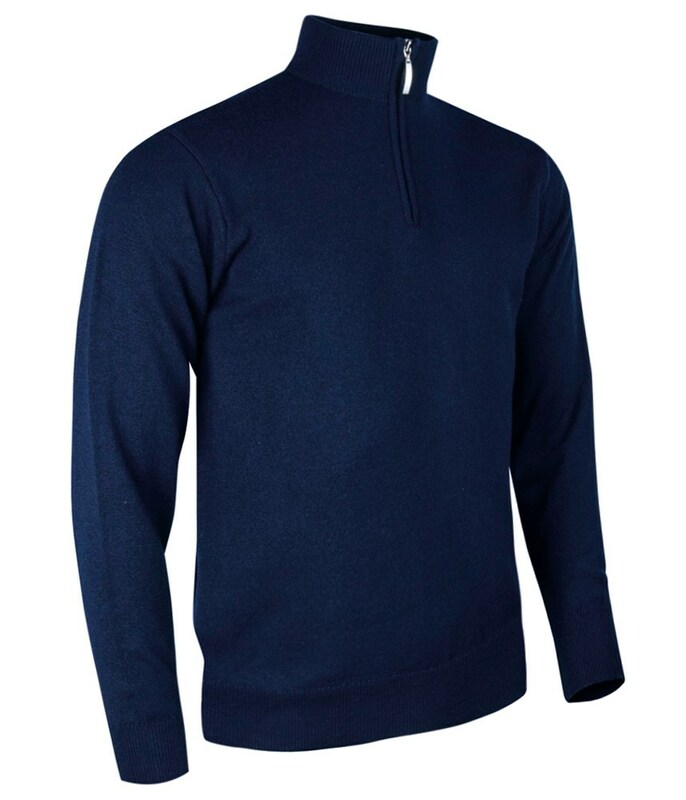 With its simple no thrills styling the Glenmuir Men's Samuel ¼ Zip Sweater will look as good on the golf course as it will in the office with a shirt and pair of trousers. The lightweight merino wool and acrylic fabric features an enhanced nano-technology that makes the outer soil and water repellent. 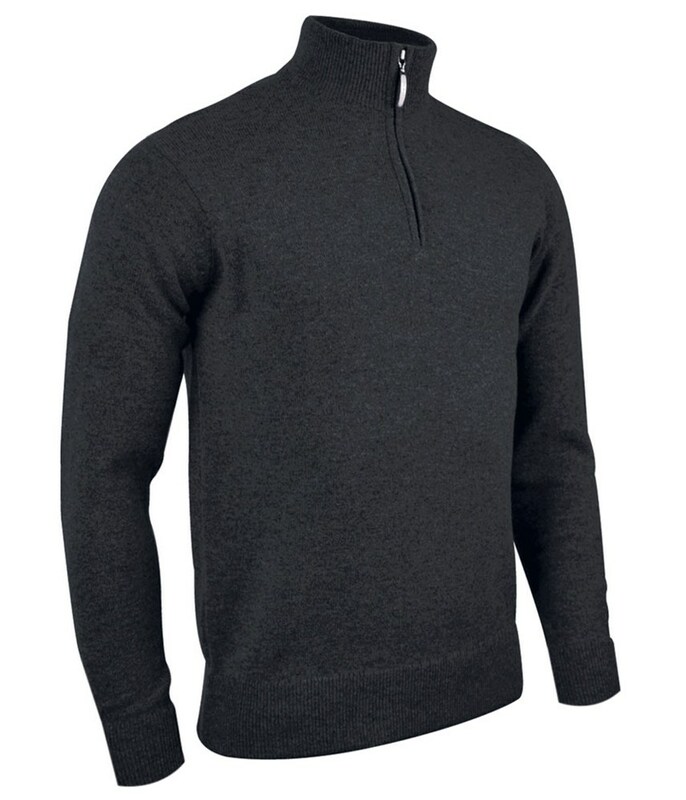 Glenmuir have used a smart looking ¼ zip design to add versatility to the sweater in terms of a temperature regulator.